Child passenger safety rules may seem fairly simple and easy to remember. But some of these rules are not as obvious as they may seem, one mom-of-two warns other parents. Adele Barbaro, a popular blogger and a mom-of-two, was driving with her young son sleeping in his seat in the back of the car. The boy’s head kept falling forward, so the mom got creative and propped it up with her sports bra. Thinking it could make for a cool and fun trick to share with other moms, Adele posted the picture of her idea on Instagram. She quickly took it down, however. In a follow-up post, the mom explained she was horribly wrong to suggest this hack, as it could be extremely unsafe. The car seat itself should be enough to keep a child safe if it conforms to safety standards and is installed properly at the correct angle. As Adele clarified in the comments below, using extra items to keep a child’s head propped can cause serious head and neck injuries if an accident happens. Good on you for owning your post! I too, thought it was a genius idea and can’t really see how it’s less safe than letting their little heads flop forward. I don’t know that it’s the seat at fault as I’ve spoken to many mums and this is a common problem. I have the seat with the highest CREP rating out there, and still no cigar. Really appreciate the level of seriousness you gave this and that you shared your learnings with us all- when we know better we do better 👍🏼 Love your posts - such a candid and refreshing take on motherhood. Keep it up- you rock!! Child car seats are designed to protect babies and older children in case of a crash, but fitting a car seat with products that are sold separately from it can potentially make it unsafe, Car Seats for the Littles (CSFTL) point out. 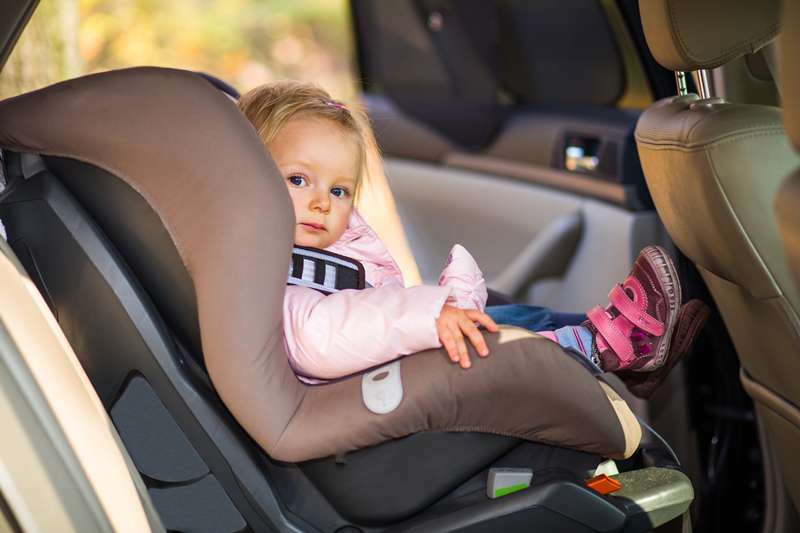 Such items may change the way a car seat performs during an accident, putting your child at risk of serious injuries. Car seats come with manuals, which usually specifically state that fitting them with extra items may compromise their safety, so it’s recommended to read manufacturer’s instructions carefully and check which specific items can be used to prop up a child in the seat and which items are not allowed. In addition to that, a car seat should be installed properly to actually do its job. 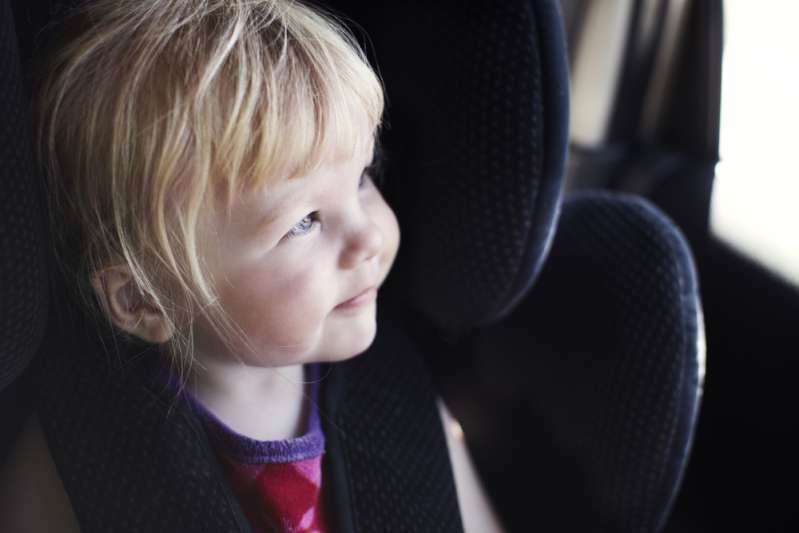 If you aren’t sure if your child’s car seat is installed correctly, you can go to a car seat inspection station or turn to a certified child passenger safety technician at a fire department, law enforcement department, hospital or other locations, KidsHealth points out.